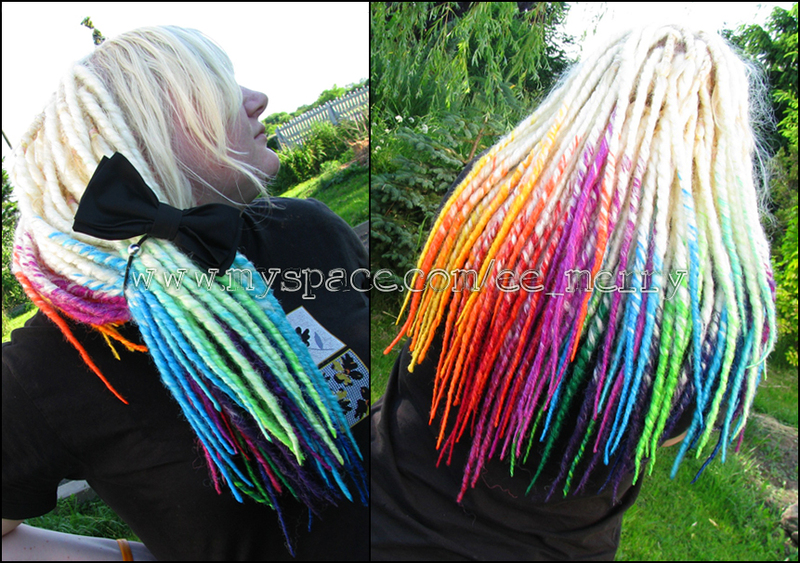 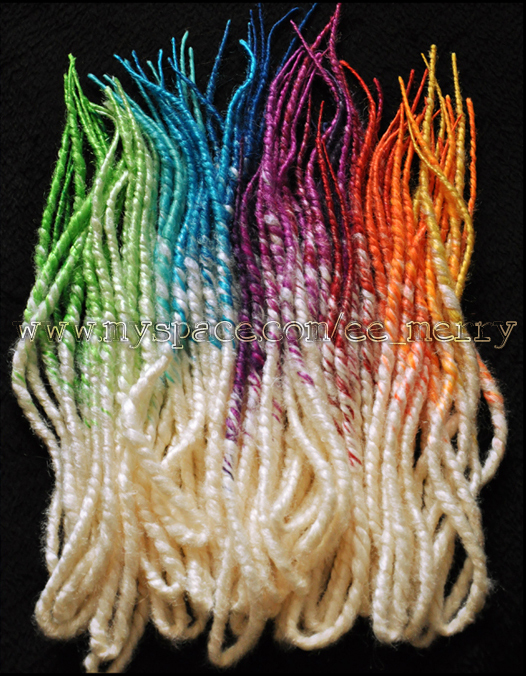 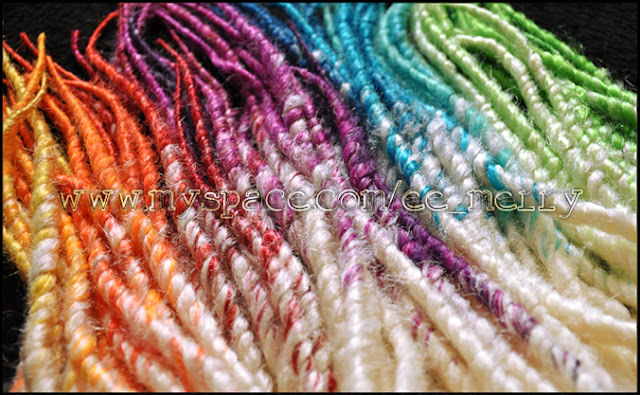 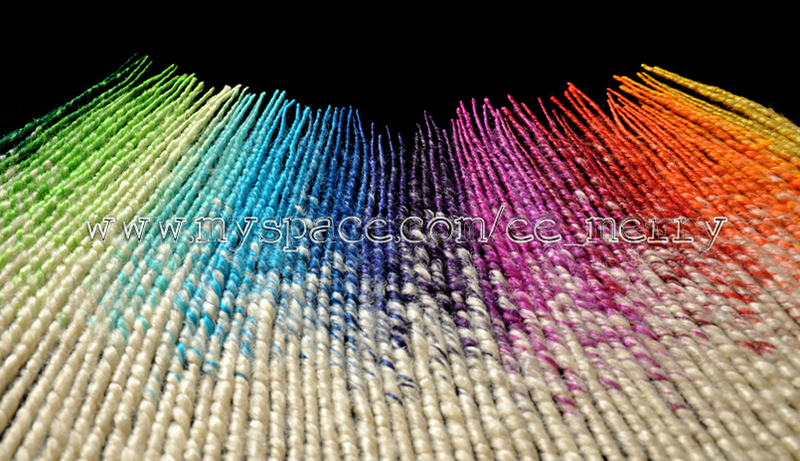 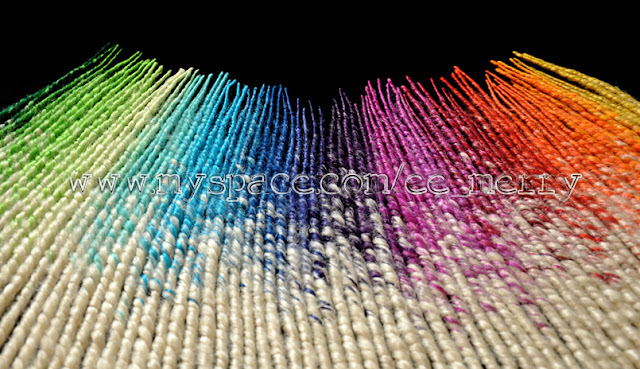 Cream dreads with a rainbow tips - pure loveliness, isn't it? Do you sell or make those dreads on demand? If you are, i am very curious about the price.